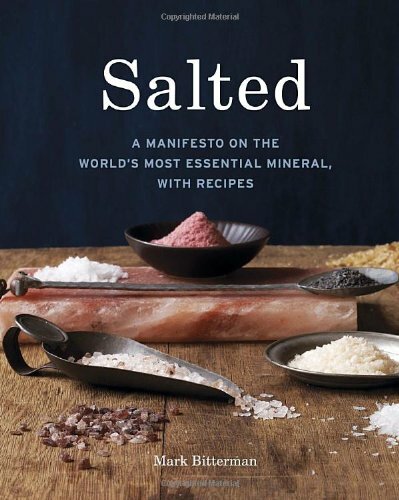 Salt is used as a basic ingredient in our diets and as raw material for many industrial processes, having a very wide range of applications whose profits go directly to people’s welfare and quality of life. It is also a substance that needs to be limited in intake, as higher doses produce hypertension. Its three largest applications can be divided into food use, industrial use and use as a way to control ice on roads. 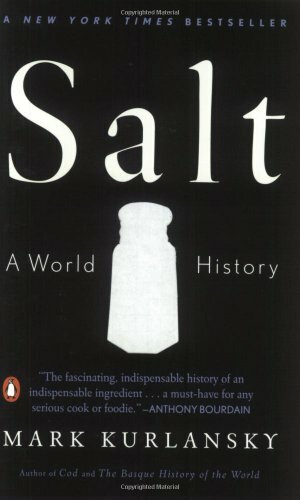 The ability of salt to preserve food has been central to human development throughout history, as it allowed the storage and consumption of foods in periods where it was scarce. Salt acts as a binder with other ingredients in food processes. 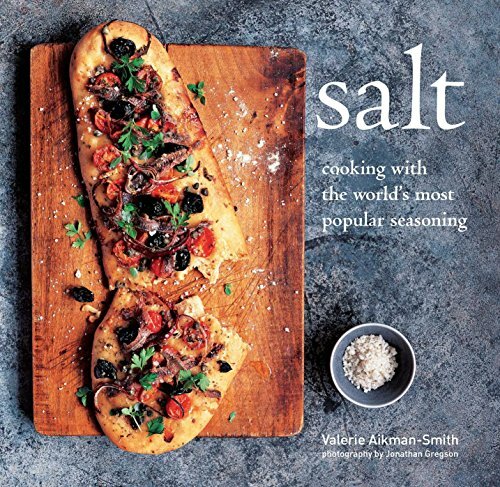 Salt works as a substance that can control the fermentation of certain foods. Salt is used to give texture to foods and thus makes them more pleasant to the palate and more visually appealing and appetizing. Salt is used to develop the colors of food, making them more pleasing to the eye. Salt is a drying or softening agent for many raw foods. Salt is added to meat as a preservative that inhibits bacterial growth. Its role as a binding, coloring and softening agent offers the consumer a more compact and attractive product in all traditional sausages and fresh meat that are prepared and seasoned. Manufacturers of cereals, and wheat and rice flours use salt to correct the taste, whether raw material is then used at bakeries or not. In addition, salt is an essential ingredient in making bread: it controls the degree of fermentation of the dough. In addition, it helps create a more tasty and palatable bread. In the production of cheese, margarine, butter or cream salt it is used to control the fermentation and to improve the color, texture and flavor of these preparations. These sectors, which have been closely linked to the use of salt from their existence, use this ingredient to ensure the natural preservation and safety for later consumption. The distinctive flavor that salt brings to these products is also one of the qualities that are the most valued by consumers. Salt is also used as an ingredient in the manufacture of food for many animals, from livestock to pets. Salt is used extensively in the chemical industry and is particularly important for the production of chlor-alkali compounds and derivatives. Raw materials include sodium chloride brines for chlorine and caustic soda, which are two main elements for the sector. Chlorine is used in the manufacture of plastics such as PVC, which is widely present in our daily lives in very diverse products like wall coverings, health medical packaging, toys, bottles, furniture or computer structures. It is also used in the manufacture of dyes, pesticides, solvents, drugs and pesticides. Caustic soda is an extremely important chemical used for the production of paper, aluminum, fiber, textiles, soaps, toothpaste or detergents, among others. Salt plays a fundamental role in the treatment of water, in the modification of the hardness of drinking water by the addition of sodium ions, as well as its disinfectant role in the form of chlorine. Salt is used in the scanning and detection of these energy sources to broaden the density of drilling fluids, to prevent the dissolution of saline blocks and to increase the speed of cementation used in drilling. In foundries, refineries and factories of ferrous and non-ferrous materials, salt is used in the manufacturing process as a necessary raw material to obtain aluminum, beryllium, copper, steel and vanadium, to mention a few. Salt is used to bleach or to whiten the wood pulp that is extracted and then used for various industrial applications of importance as papermaking, rayon or synthetic fibers. It is used in the form of saturated solutions (brines) to remove organic contaminants from the fibers. Furthermore, salt is mixed with the concentrated dye to standardize and facilitate the absorption of the dye in the fabrics. These industries are involved in the manufacture of leather goods (clothes, bags, etc..). In this field, salt has been traditionally used to inhibit microbial action within the animal skin, as well as a way of preventing moisture. One of the most important functions carried out by salt in our activities is related to road safety in two different areas. First, it is used in the construction of roads to give firmness to the ground. Second, salt is used to control and enhance the melting of ice in streets and roads as it lowers the freezing point of water. The need to have a reserve of salt that is sufficient for the winter is especially important in cold climates in order to facilitate the public use and access to the most basic infrastructures. Yep - it's amazing how much there is behind something as basic as salt!